How Long Does One Stay Hopeful as an Actor? Hope by definition is an optimistic attitude of mind based on an expectation of positive outcomes related to events and circumstances in one's life or the world at large. Before I answer this very individual and personal question, let me just say this: I cannot predict the future. No one can. And if someone says differently…then they’re trying to sell you something! In the business of acting, uncertainty and hopelessness is the elephant in the room. Hopelessness and despair are a daily battle for everyone of us actors. I include myself, because I am also an actor trying to make it here in L.A. There are so many opportunities here that your life can change tomorrow. Tomorrow! And I have seen it. My next-door neighbor who I have known for 15 years, is in his 50’s and he just landed a regular role on a TV show last month. "Don’t stop. Don’t give up hope. Keep going and it will work out." But he is the exception, not the rule. The one thing that I have noticed is that he was always hopeful about his future. He was always working at his craft. And this dedication constantly brought jobs, in both TV and Commercials. Now he has a family and a house to keep up…so this was always his reality check. This was the one thing that gave him hope and drive to continue in the face of overwhelming odds. There are many psychologists that have many theories regarding hope. I am going to go into a few of them here, in an effort to learn more about what is at the heart of hope and how to develop it like a huge set of biceps. "Hope comes into its own when crisis looms, opening us to new creative possibilities." "I think I can, I think I can." Such positive thinking bears fruit when based on a realistic sense of optimism, not on a naive "false hope". 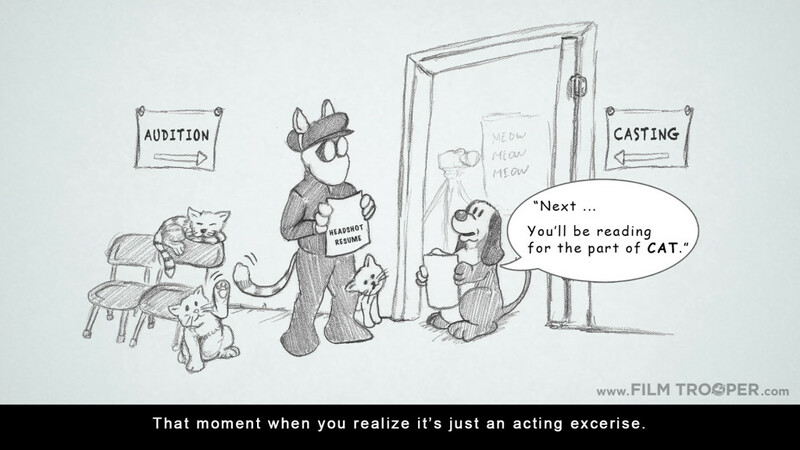 For instance, as actors we can be encouraged when we are called back for an audition that went really well. This is a great sign that you are getting better at auditioning, becoming a better actor. Hope is an indicator that “things might get better”. The psychologist C.R. Snyder, Wright Distinguished Professor of Clinical Psychology at the University of Kansas, linked hope to the existence of a goal, combined with a determined plan for reaching that goal: Alfred Adler had similarly argued for the centrality of goal-seeking in human psychology, as too had philosophical anthropologists like Ernst Bloch. Snyder also stressed the link between hope and mental willpower, as well as the need for realistic perception of goals, arguing that the difference between hope and optimism was that the former included practical pathways to an improved future. Positive psychologist Charles Richard Snyder’s (1944-2006) area of work was on hope and forgiveness and the impact that hope can have on aspects of life such as health, work, education, and personal meaning. 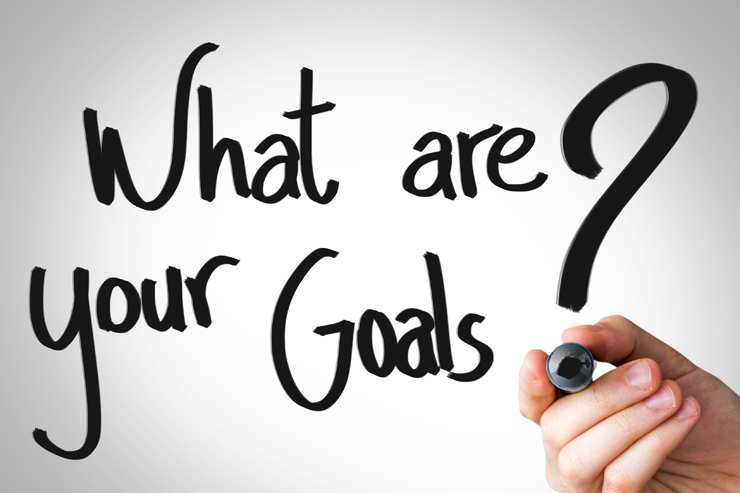 Goals – Approaching life in a goal-oriented way. Pathways – Finding different ways to achieve your goals. Agency – Believing that you can instigate change and achieve these goals. In other words hope was defined as the perceived capability to derive pathways to desired goals, and motivate oneself via agency thinking to use those pathways. Snyder argues that individual’s who are able to realize these 3 components and develop a belief in their ability are hopeful people who can establish clear goals, imagine multiple workable pathways toward those goals, and persevere, even when obstacles get in their way. Finding different ways to achieve your goals. With cameras being so cheap, hell…you can even make a film on your cell phone or iPad, you can literally side-step the entire Hollywood madness and create your own films. Or look to what our fellow Film Trooper, Scott McMahon, has done with his feature film, THE CUBE, shot entirely without a crew. Shift the emphasis away from what is wrong with people to what is right with people. Focus on one’s strengths, as opposed to beating yourself up due to perceived weaknesses or screw-ups. Be interested and increase your resilience, as opposed to ones vulnerabilities. Concern yourself with enhancing and growing one’s wellness, prosperity and the good life, as opposed to going into the dark side. 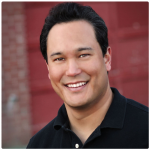 Luthans and his colleagues have identified four qualities as the critical component in Positive Organizational Behavior. Psychologists associate these four qualities with higher performance, commitment, and satisfaction. I think one of the most interesting and exciting things about these four qualities is that they are what is called “state-like”. That means that all four of these critical qualities are malleable and open to improvement when incorporated into ones life on a day-to-day basis. I think that as actors, we were never taught these basic qualities, as when or if we even went to college, we were more interested in stage combat, or vocal training, or how to delve into a character and make it real. The good news here is that if these qualities are “open to improvement” as Professor Luthans suggests, then we can learn these and get better at them with practice. Shaping people’s beliefs and expectations to be more hopeful and optimistic is an essential component of positive psychology. In general, people who possess hope and think optimistically have a greater sense of well being in addition to improved health. Of the countless models that examine the importance of hope in an individual’s life, there are two major theories that have gained a significant amount of recognition in the field of Psychology. One of these theories, developed by Charles R. Snyder, argues that hope should be viewed as a cognitive skill that demonstrates an individual’s ability to maintain drive in the pursuit of a particular goal. This model reasons that an individual’s ability to be hopeful depends on two types of thinking: agency thinking and pathway thinking. Agency thinking refers to an individual’s determination to achieve their goals despite possible obstacles, while pathway thinking refers to the ways in which an individual believes they can achieve these personal goals. Establishing realistic and attainable goals in this situation is more difficult, as the individual most likely does not have direct control over the future of their career. Instead, Herth suggests that the goals should be concerned with how the individual is going to personally deal with the rejections that actors are barraged with. Or join an acting class to constantly hone my craft for when that day does come. There is an important distinction to be made here: It is the division between hope and wishing. Those that are hopeful are actively trying to find the best path of action to take while delving into the daily obstacles. However, research has shown that many of those who have “hope” are in reality only wishfully thinking and passively going through the motions, as if they are in denial about their actual circumstances. The only way to know if you’re on course is to perform a reality check every five years. That way, you can see if you’re making any real progress. And by progress, I mean genuine evidence you’re moving forward. or several rave reviews from known critics. In other words, there has to be irrefutable proof that you have the skill and ability to achieve a long-term career as an actor. If none of those elements are present, you can try waiting another five years for the next reality check, but it would be a mistake to go further than that. As for my next door neighbor, or a couple of well-known actors in their 50’s that got their big breaks late in life - Richard Jenkins and Michael Emerson, please understand those guys were working actors known to the casting community before they made it big. And Louie C.K. from the show “LOUIE” was a respected comic who kept building on his accomplishments. If any of them did a reality check after five years, I’m sure they would’ve seen the kind of progress I’m talking about. There are several key points listed above that can help you to develop a better sense of resilience, a better sense of hope. See if they work for you. “Reach for it, but don’t fall off the edge of the world. I wish you could all get what you want, but there’s nothing as valuable as a useful happy life, and rumor has it there are some people who have achieved that who aren’t actors." John Montana is an actor living with his wife in L.A. and has begun to make short films. His most recent film, “Hungry” has been accepted into 24 film festivals all over the world. 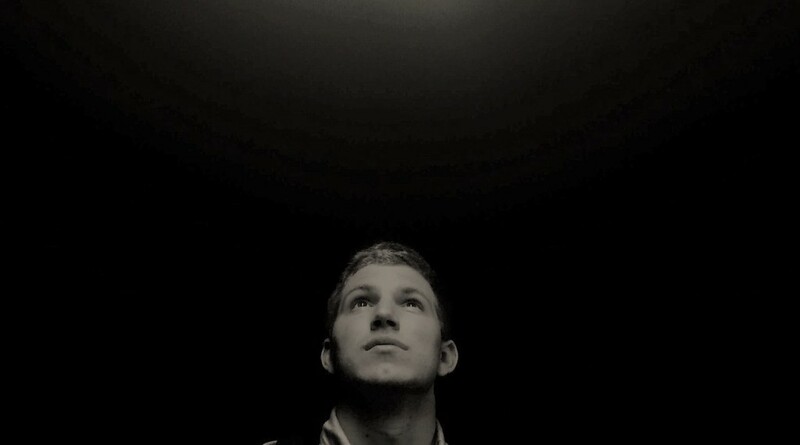 Check out his short films at No Title Production Films. 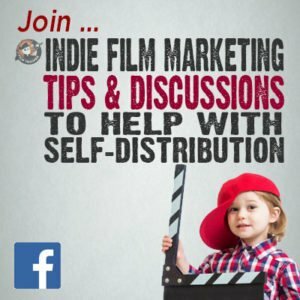 Are you stuck trying to make your feature film? Find inspiration from a feature film made for $500 with no crew! 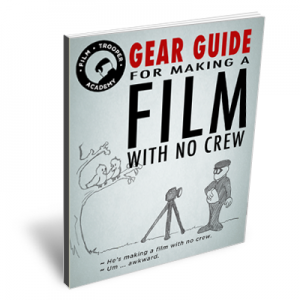 Get the FREE gear guide of all the equipment that was used to make this film.